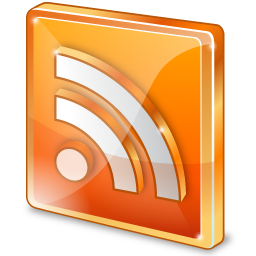 There are a myriad of accessories that have been designed specifically for mobile devices. We have come to be so familiar with these accessories and a large number of items in the market may be mind-boggling. Thankfully, KINGMAX has identified and addressed the needs of mobile device users by offering relevant products for consumers. Have you ever been worried about leaking personal data or even theft of confidential information when you use those convenient cloud drive services? We have good news for you! 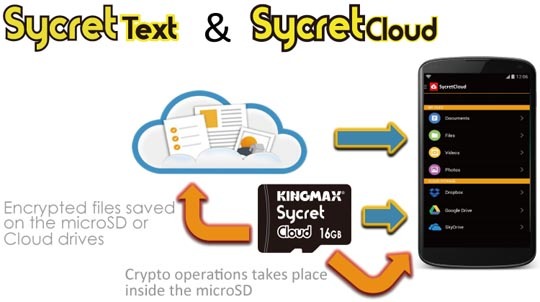 KINGMAX is proud to launch its encryption card for smart phones - Sycret Text and Sycret Cloud. Simply download the free Sycret APP and install the Sycret card. Then, you will be able to encrypt any data on your Sycret card, smart phone or files on cloud drives by using the App. In three simple steps, you will be able to fortify the security of your private information/data with an additional layer of seamless protection! While MicroSD cards of inferior quality may cause mobile phone apps to crash or even lead to data loss, expansion of storage capacity for smart phones remains a crucial need for numerous users. Well, worry not! 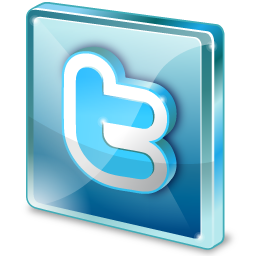 Look no further than KINGMAX if you are shopping for MicroSD cards. Insisting on exceptional product quality, KINGMAX uses only the best NAND Flash and adheres to the most stringent standards for the selection of materials. 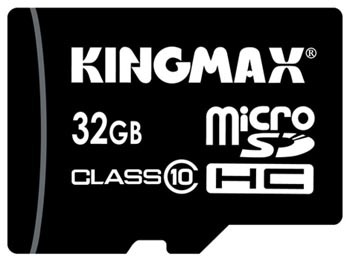 All MicroSD solutions from KINGMAX have been subjected to rigorous testing and inspection. 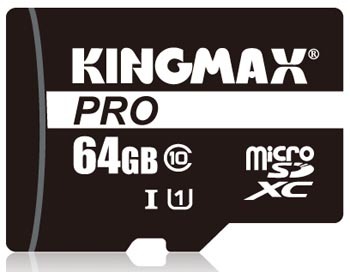 Here at KINGMAX, we know that memory cards are the media of unique and precious memories that belong to users and as such, we are committed to delivering outstanding and long-lasting products that function as reliable storage media for users’ invaluable memories. Smart phones today are built with improved compatibility with more and more types of files. To transfer files and data between your desktop PC, notebook PC, tablet and smart phone, you can use KINGMAX’s OTG (On-The-Go) USB for speedy and convenient transfer. You can even directly read from/write onto the OTG USB directly to make the tasks of file transportation and management much more efficient! 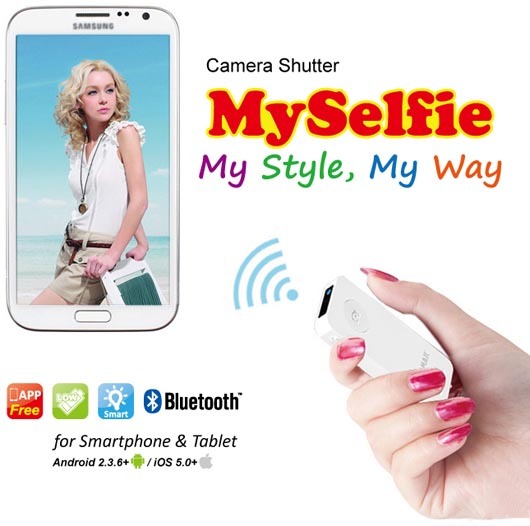 Adjust the camera angle on your Android device; with Bluetooth connectivity, pair your device with MySelfie and you will be able to take the perfect shot of yourself, no matter what pose you get into. MySelfie enables more angles for selfies so that you can take the shot that truly reveals your energetic and vibrant character! The design for tablets and smart phones has shifted towards integrated solutions that do not allow users to replace the batteries. In order to avoid difficult situations where your smart phone runs out of power, a power bank has become a crucial product to have. KINGMAX’s KEBG-005 offers a large capacity of 10000mAh in a light, compact package that you can easily store in your bag/backpack for easy access.